No templates. 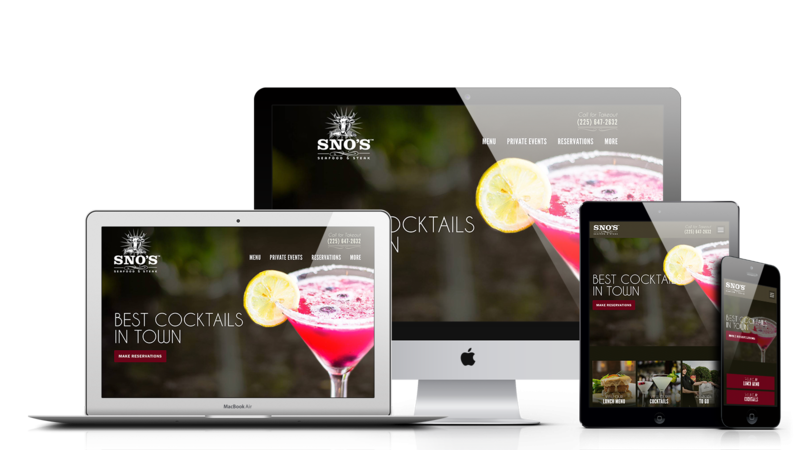 Our expertise is in building user-friendly websites customized to fit your needs. Modiphy has launched over 300 client websites and understands how to achieve your vision (even if it's blurry). Every part of the design process is approached as a demonstration of branding, and we take pride in implementing the latest trends in design methodology and technology for our clients.